After a day in the law office, Mark Smith settles in at home to work on his current novel. 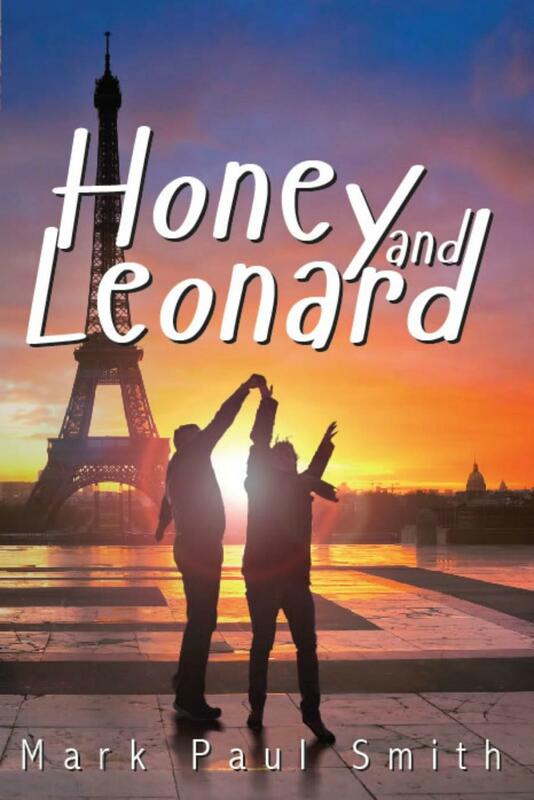 Smith's new novel introduces Honey and Leonard, whose adventures earn them the title "Bonnie and Clyde of Love." Hear Julia Meek's interview with Mark Paul Smith on his new novel, "Honey and Leonard." JG's Dan Stockman On Cicadas, Love Stories, and "Brood X"
Journalist Dan Stockman has been plying his trade for more than a decade here at the Fort Wayne Journal Gazette. And you’ve heard his voice regularly on WBOI, as well. Now, he is entered the world of fiction, with his debut novel, "Brood X." He recently sat down with WBOI’s Julia Meek to talk about his writing. Dan Stockman will be signing copies and reading from 'Brood X', at its release party this Saturday, November 30th, 5-to-7 p.m., at Hyde Brothers, Booksellers on Wells Street in Fort Wayne. Fort Wayne based author Anna Lee Huber published her first novel, a period mystery set in Scotland during the 1830s, a little less than three years ago. Since then, Huber's unconventional protagonist, Kiera Darby, has continued to ply her detective skills, and is acquiring quite a national and international following. After three successful outings with her lead character, Huber is launching the fourth book in the "Lady Darby Mystery Series" this Saturday. Earlier this week, WBOI's Julia Meek met with the author to uncover the mystery of her literary success.